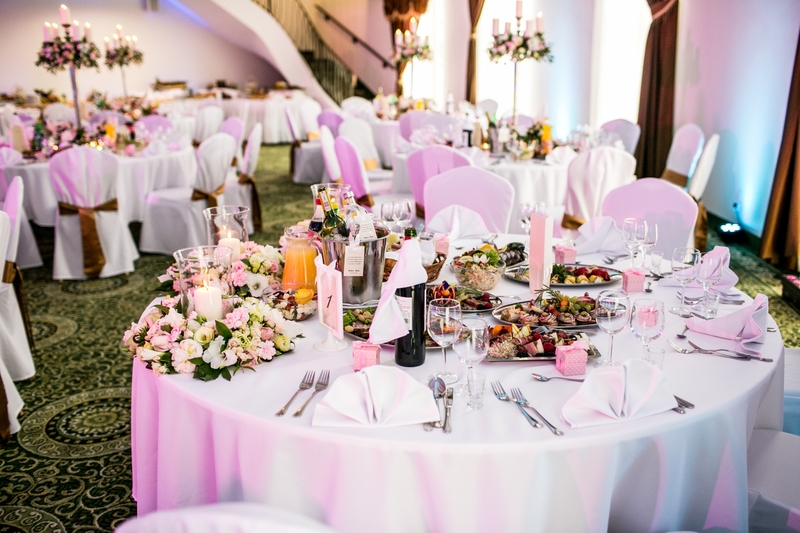 Experience the tasty Polish cuisine in the elegant restaurant "Przekorna"
Are you looking for a loyal partner for your organization? Thanks to its perfect location and easy access, “Mrówka” is a great place for any kind of meeting or event. “Mrówka” is located just 12km from the Warsaw city center, 12km from Chopin Airport, 3km from Ursynów and only 1km from Konstancin-Jeziorna. Comfortable décor of our newly refurbished and modernized interior and the beauty of picturesque health tracks surrounding the hotel,as well as Kabacki Woods create a unique atmosphere and make it so much easier to connect pleasure with work and recreation. Our hotel offers 8 air-conditioned conference rooms of different sizes, perfect for business meetings-,fully equipped and with blinds and curtains.